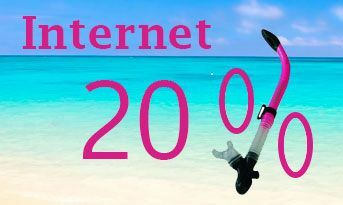 20% ONLINE DISCOUNT on the most amazing scuba diving in Playa Del Carmen. Our dive centers in Playa Del Carmen offer first-class scuba diving adventure. 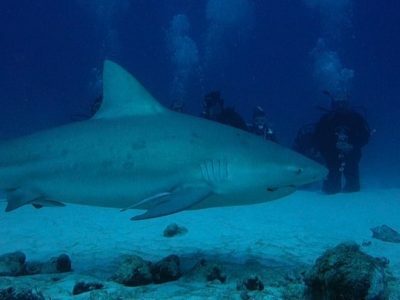 Playa Del Carmen is the scuba diving capital of the Yucatan, with a wealth of alternatives that allow us to better meet your dive expectations. 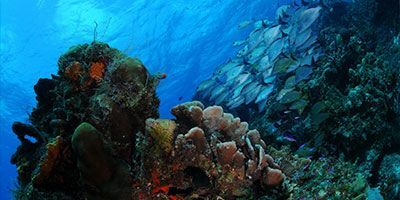 Scuba diving options are seemingly everywhere: along Playa Del Carmen’s coastline, in the nearby jungle and off the island facing it. Our dive services are particularly valuable when there is so much quality diving that guests want to take advantage of every possibility! 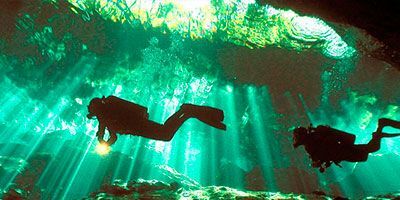 Scuba diving the Yucatan jungle’s caverns is another reason for including Playa Del Carmen in your dive plans. 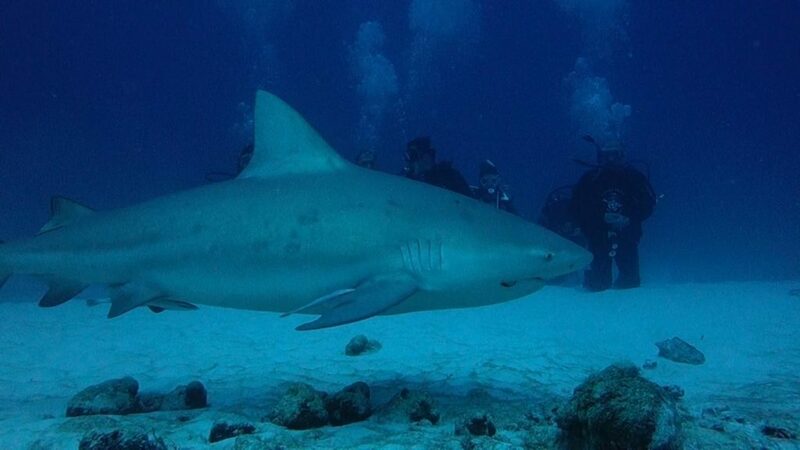 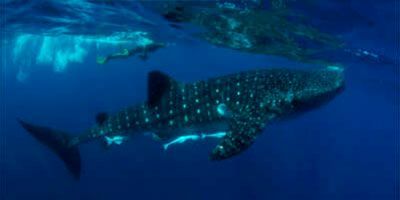 Depending on the time of the year, visitors can even scuba dive with sharks. 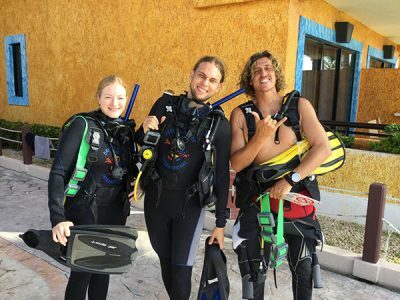 Drift diving is very common in Playa del Carmen, making it easily to float effortlessly from one turtle to the next and glide along deep walls or towards a wreck. 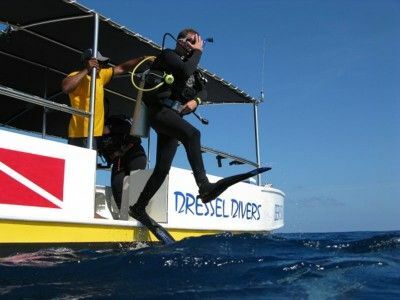 The very same current that carries divers along also ensures great dive visibility. 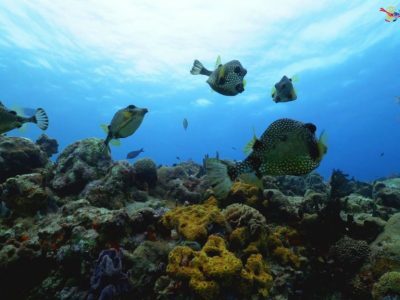 Playa Del Carmen is a magical place for scuba divers. 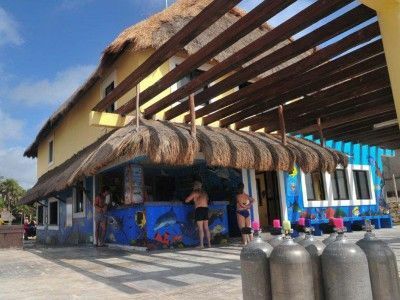 Video of The Dive Center! 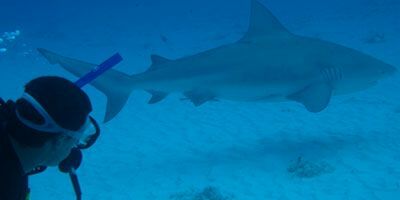 * See notes ** 2 Tank dive with no return to base in between dives. 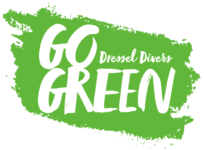 The intention of Dressel Divers is that you never visit the same diving spot more than once unless you really want to do so. 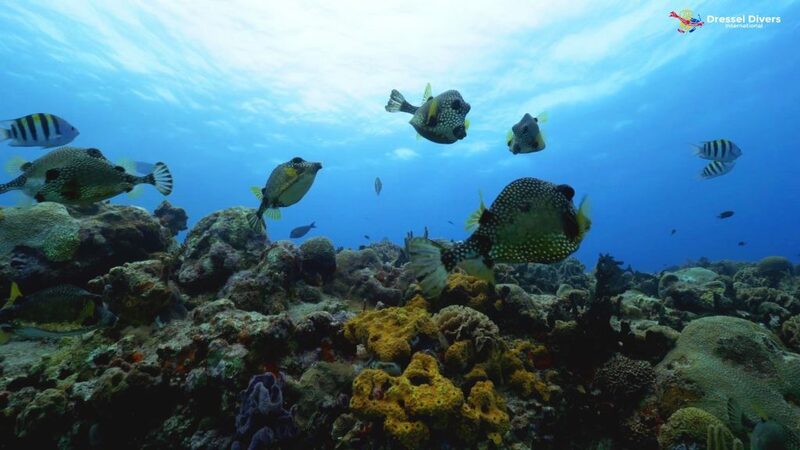 Each trip to the reef is by comfortable boat and it takes approximately 10 minutes to get there. Shore diving is not available. 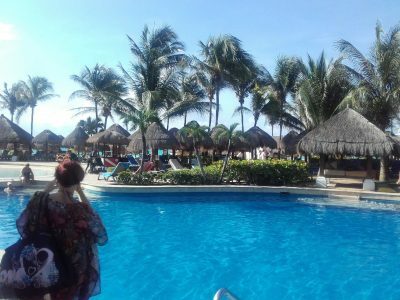 Depending on the course module pending completion the corresponding pool session is planned for the morning or the afternoon. 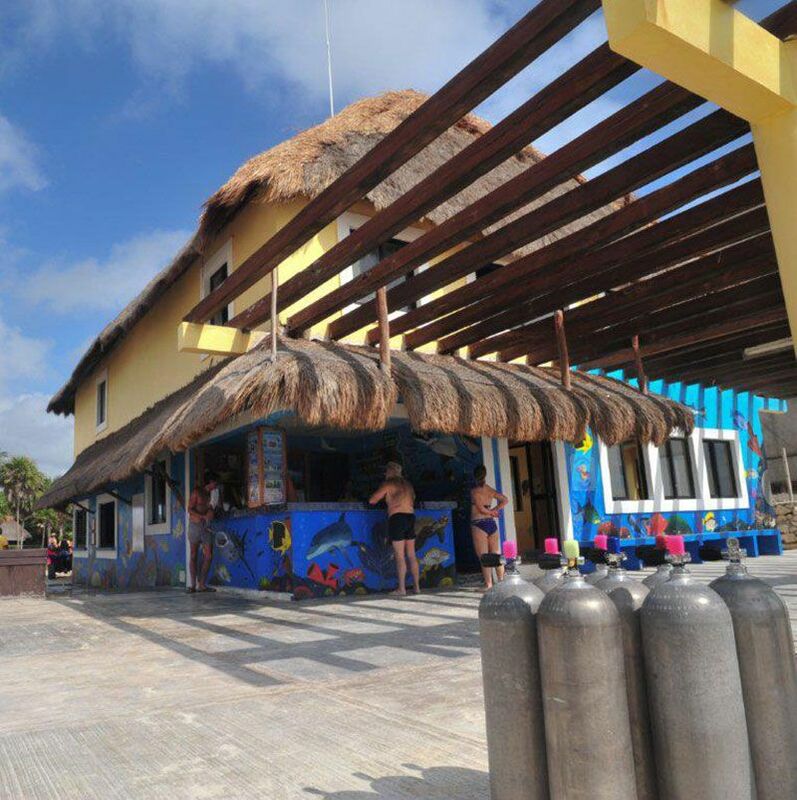 VISIT & DIVE outings to join us can be set up from a many resorts along the Playa del Carmen hotel zone! 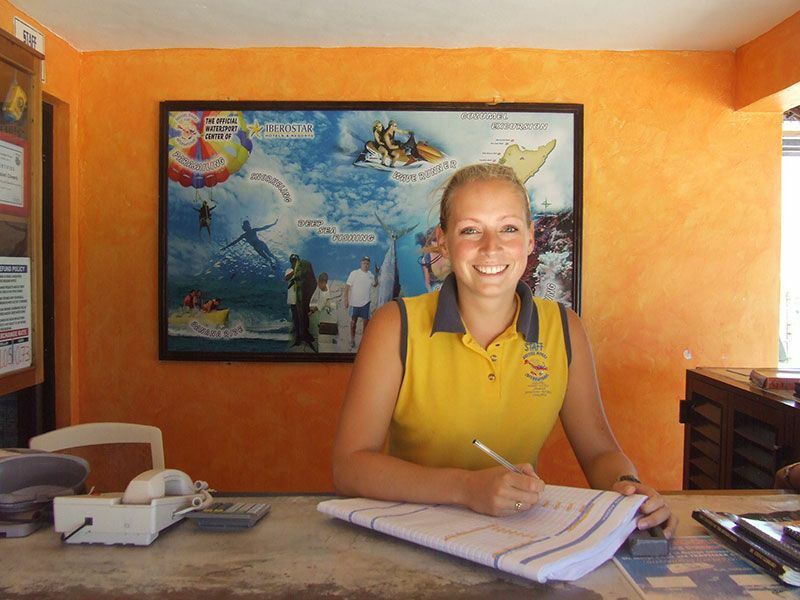 Many hotels are located on the same strech of beach, so that the Iberostar and Dressel Divers are just short walk away. 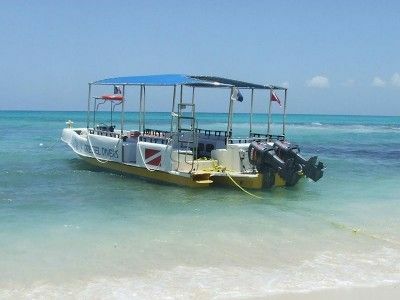 Take advantage of a transfer arrangement to join us for some scuba dives (exceptions may apply).